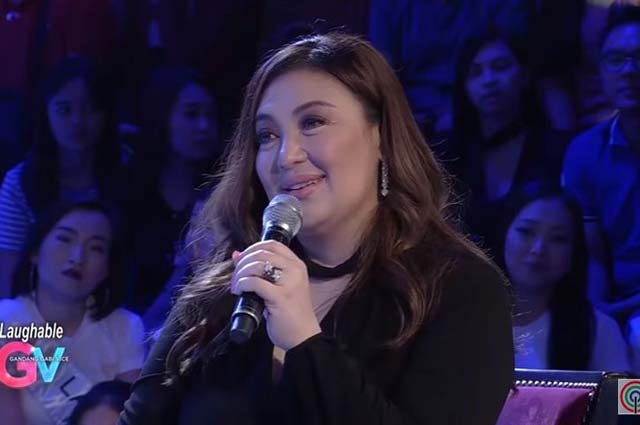 Megastar Sharon Cuneta could not help but get emotional as she talked about her past relationship with Gabby Concepcion during her guesting in the late night show ‘Gandang Gabi Vice’. Sharon shared how her failed relationship with the actor has made an impact to their daughter KC Concepcion who was two years old during that time. She then expressed her hope that she and Gabby are okay.